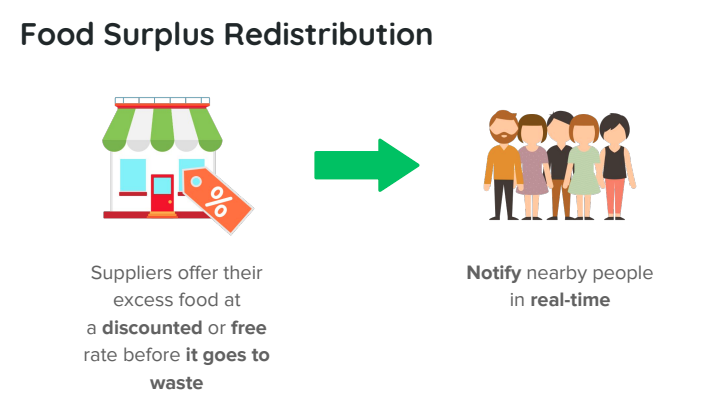 This year, Food Connections has created a new platform across student campuses to redistribute surplus food! 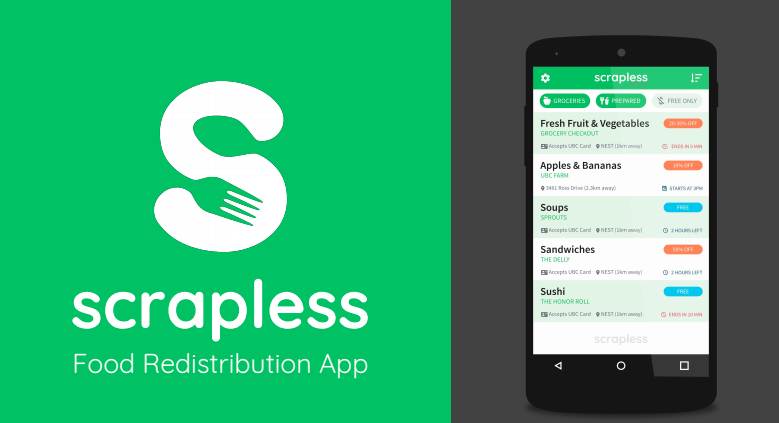 Introducing Scrapless, a Food Redistribution App that increases business operational efficiencies and predicts accurate forecasting to redistribute surplus food and mitigate wastage costs. If you study or work around UBC campus, look for our logo at your favorite food business and make sure to join our beta.